The Burke Library Archives, Columbia University Libraries at Union Theological Seminary, New York. The 1910 World Missionary Conference (WMC) was preceded by five interdenominational conferences convened by societies for foreign missions in both Great Britain and the United States. The first conference held in 1888 in London, England was the first attempt to study and distribute information regarding missionary work throughout the world. This was followed in 1900 by a larger, “ecumenical,” meeting of delegates sent from societies for foreign missions based in the United States, Canada, Great Britain and Europe, intending to represent the work of Protestant missionaries in the whole of the inhabited world. The 1900 conference was held in New York City. Many of those involved in the successful 1900 conference resolved that there should be another conference held in ten years on the other side of the Atlantic. 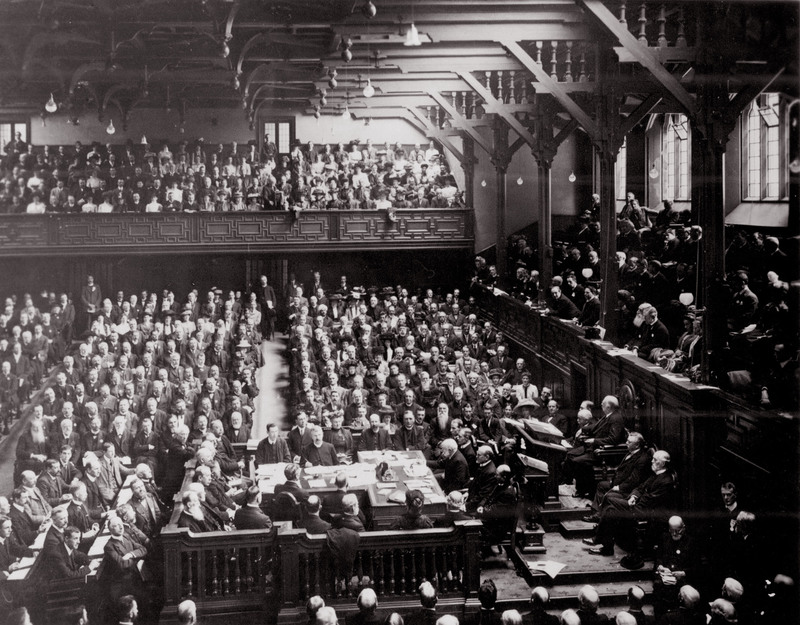 On 29 January, 1907, thirty-seven delegates from twenty Scottish foreign missions committees or boards, unanimously agreed at a meeting held in Glasgow that a Missionary Conference should be held in Edinburgh in June of 1910. 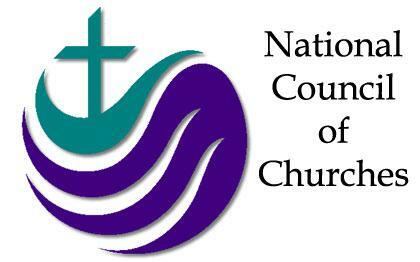 The Conference would only deal with missionary work among non-Christian peoples; it would only address the most urgent and immediate problems facing the Church; and no opinion on ecclesiastical or doctrinal questions would be expressed by the Conference. The Conference began to differ from previous gatherings in the truly international scope of its objectives. The sessions of the World Missionary Conference were held from June 14-23, 1910 in Edinburgh with Dr. John R. Mott as Chairman. On Tuesday, 21 June, Commission VIII put a proposal before the Conference for the formation of a Continuation Committee to oversee the work begun by the Conference in the following years. The proposal received unanimous approval. The work of the Continuation Committees continued from 1911 onward. The Burke Library Archives, Columbia University Libraries, at Union Theological Seminary, New York. The Missionary Research Library (MRL) was created by John Mott in 1914 as a response to the need for a central resource to provide information for the development and preparation of missionaries, as well as a documentary source for the history of mission work. Mott stated that his intention was to create “the most complete and serviceable missionary library and archives in the world,” one that would be interdenominational, ecumenical, international, and rich in source material. He was the chairman of the Library Committee of the Foreign Missions Conference of North America, which sponsored the project, and he secured the financial support of J. D. Rockefeller, Jr. Two administrators were chosen to develop the library. 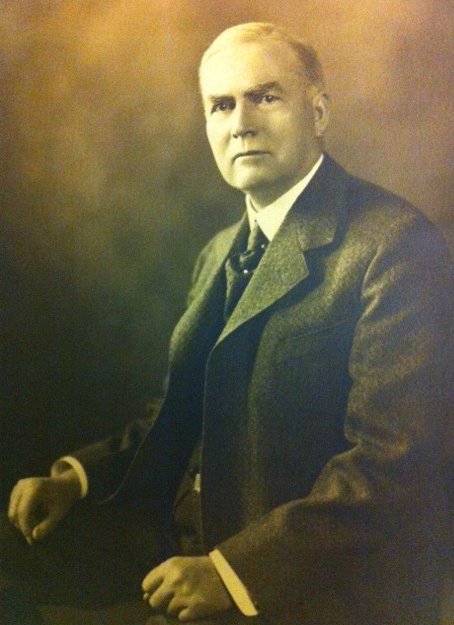 Charles H. Fahs became curator and Miss Hollis W. Hering became librarian. MRL went hand-in-hand with the essence of WMC. The interdenominational, ecumenical, and international idea of MRL was a connecting thread during the 1910 Conference as well, not to mention many of the “movers and shakers” of WMC were involved with or donated material to MRL. Had the Conference not been held, the Missionary Research Library would most likely not exist. After the water disaster of 2003 and subsequent preservation of these records, WMC was one of the first collections processed and made available by the Burke Library Archivist, Ruth Tonkiss Cameron, and her student assistants. Not only was the collection itself and its historical connections with MRL important, but the 100th anniversary of the World Missionary Conference was looming in 2010. Many researchers would be looking for any and all sources relating to the Conference. Therefore the collection was processed and made available in 2006. The 2006 Collection included 33 boxes and stood at 15.50LF. While at first glance the records in the unprocessed boxes were labeled “duplicate,” this turned out to not be the case. As a general standard, we keep a maximum of two copies of archival material. In the 2006 rendition, one copy was available. This unprocessed material marked “duplicate” turned out to be rough drafts or annotated versions of the records already in the existing collection. It is interesting to compare these drafts against the “official” copies. Other changes to the finding aid involved rearrangement and streamlining. I changed out old boxes and folders to new – this collection is used regularly and the wear was starting to show. It is also made of three series now instead of two. Series 1 now consists only of Commissions; Series 2 is for the Continuation Committee, and Series 3 is General. This third series includes anything that wasn’t specific to the Commissions and Committees – programs; photographs; information on how delegates attended the Conference of 1910 with a transatlantic transport and missionary cruise about the SS Kroonland; and information for the 50th and 100th anniversaries. The overall title of the collection also changed. When originally processed in 2006, it was known as MRL12: World Missionary Conference Records, Edinburgh, 1910. Now, the name of the collection is MRL12: World Missionary Conference Records, 1883-2010. It totals 46 boxes and 20.50LF. In the past five years or so, many scholars have used this collection and subsequently wrote about it in various publications. I created a basic table that is included on page seven of the new finding aid to help researchers; it includes crosswalks between the 2006 and 2013 finding aids. More additions may be possible as I scour the remaining unprocessed boxes and as I enter the final year of the Henry Luce Project. The current setup of the series should allow for additions to be made easily and quickly. The finding aid is still very detailed as well to increase keyword searchability. And now, without further ado, the 2013 Finding Aid! This entry was posted in Collections and tagged John Mott, MRL12, WMC, World Missionary Conference on March 28, 2013 by Brigette C. Kamsler.